Welcome to the world of Dave Benson Phillips! 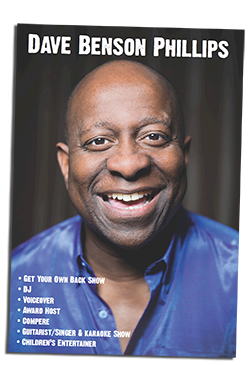 | TVTV - Welcome to the world of Dave Benson Phillips! Dave appears on BBC1 Celebrity Pointless on Sat 5th Sept, this time with Gaz Top. Watch out for the second series of Bad Robots on E4, and see if you can spot which annoying machine is Dave!